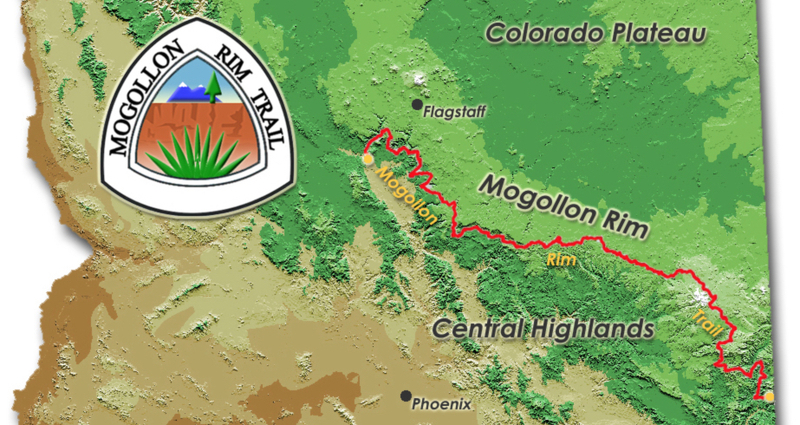 Here is the full list of posts relating to our 2019 hike of the Mogollon Rim Trail. Journal posts will updated in batches when we get WiFi in town (every 5-10 days). Our anticipated start date is April 13th, 2019.